Do you love R’n’B sound? Do you love R’n’B sound? Well guess what? This winter season is opened first R’n’B club in Belgrade, even the first Premium R’n’B club in this part of Europe, and it’s called the Bank. Just few weeks of working, they have already made a blast with resident DJ’s and live performances of the best DJ’s in this business. 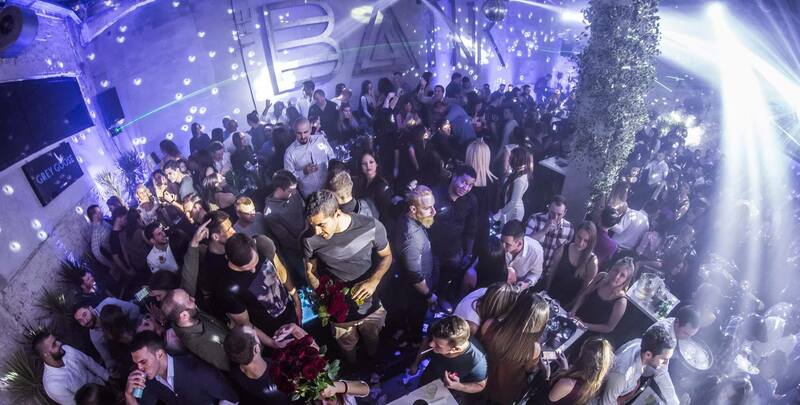 Located at the most exclusive place in Belgrade, also known as Beton Hall, is one of the newest clubs in Belgrade. Service and atmosphere (sound and the light performances) will take your senses on next level. Polite and friendly stuff will be sure that you have everything you need, and don’t be surprised if they start to dance also, you can blame it on good vibes. Don;t miss this weekend, see you all.